Ever wonder how important your credit score really is? Have you taken the time to look it up and see where you are sitting lately? Chances are if you take care of your business and pay your bills on time you are fine. There are many reasons why your credit score is important and why you should always know where you stand on the credit score spectrum. Your credit score can determine many things for you in life. As bankruptcy attorneys, we know how important your credit score is. Here are a few major impacts it can have on you and your financial future. If ever you try to buy anything with a loan such as a car or house the lender is going to review your credit score and take a close look at your credit history. They use this to determine whether you are good candidate to do business with by showing if you are responsible with your money and reliable for payments. This is where it is important that your credit is well taken care of and your score is high. If you have a negative credit history you are less likely to get approved for a loan. This can mean you miss out on your dream home simply because you didn’t take care of business where your credit is concerned. When you have a lower credit score you may not qualify for as many loans as you would have before. This doesn’t mean that you absolutely can’t get a loan ever again but it does mean that your chance of obtaining a loan with a sky-high interest rate greatly improves. The higher the interest rate on a loan, the more you will have to pay back to the lender outside of the loans worth. This means you will lose even more money as you are trying to pay back the money that you have borrowed. No one can force you to take these loans with higher interest rates and you can choose to accept or deny these loans if you don’t need them. However, sometimes the loan is for a medical bill or something similar and you may not have a choice in the matter. 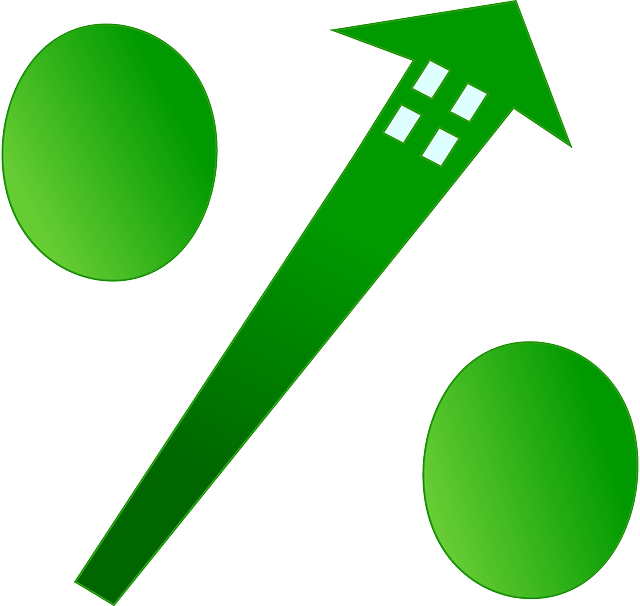 While taking a loan with a higher interest rate doesn’t negatively affect your credit, failing to pay it does. Be sure you can afford the extra amount of money the higher interest rate will add before you dive into the new loan. While loans and interest rates on those loans are important they aren’t the only things having good credit can help you with. If your credit score is too low you may find yourself in a bad situation if you need to move soon. Most landlords today require a credit check before they rent their home or apartment to you. This can help them determine how likely you are to actually pay them on time and to make sure they rent their space out to someone responsible. You can also not qualify for as good of a deal on car insurance as the insurance agency will check your credit as well to insure that you will be reliable with your payments. You can pretty much bet on having an issue with anyone that you will be making payments to whether it’s a landlord, car insurance, cell phone company, or a utility company. Any new company that you decide to do business with is going to pull your credit to ensure they don’t get burned. You have the power to determine your score by how and when you pay your bills. If you pay them on time, chances are your score will be fine. If you have a ton of debt piling up, just paying on time may not be enough. You also have the ability to manage your score. While you may not be racking up purchases and lowering your score that isn’t to say that someone else isn’t taking advantage of your available credit. Being aware of your credit situation is key when trying to maintain a great score. You have to know where you are sitting at all times and that can be done by taking a look at it whenever you can. While you can’t just pull your credit whenever you want to for free, there are paid options out there that can provide this service for you. You are entitled to a free credit report once per year and it is advised that you take advantage of that opportunity.